Browse through our website and learn more about our full suite of comprehensive dental services, designed to improve your smile. Our services also include a successful combination of State-of-the-Art equipment, knowledge, and experienced dental professionals. 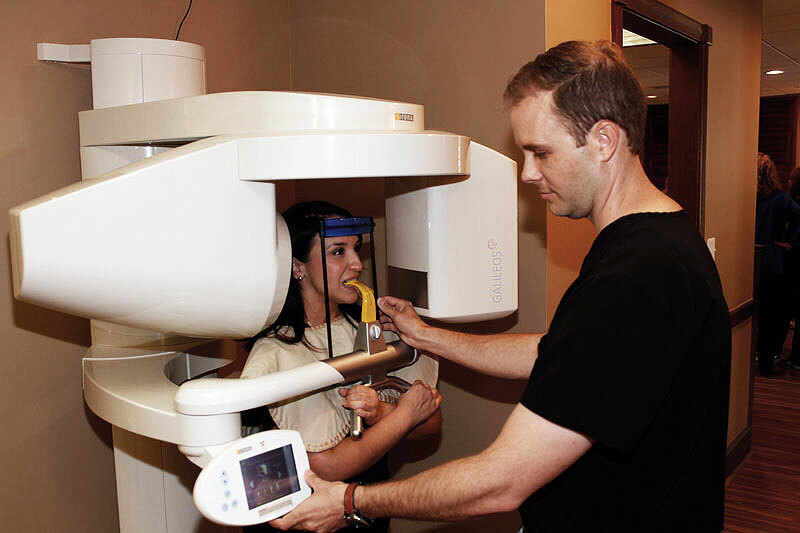 Dr. Terry Councill and Dr. Jonathan Glass have invested in some of the most innovative technologies available, including VELscope® oral cancer screening, and DIAGNOdent® tooth decay detection. This means you can enjoy a higher level of care, and more conservative treatments..
With their shared beliefs in the power of continuing education, innovative technology, and advanced training, Dr. Terry Councill, Dr. Jonathan Glass, and the Councill Dental Group team possess the skill and experience to address all your dental care needs so you can enjoy a lifetime of healthy smiles. Whether you need a checkup and cleaning, a new dental crown or filling, cosmetic smile enhancement, dental implants, or a straighter, more attractive smile with Invisalign®, you can feel confident that you'll receive the very best care. 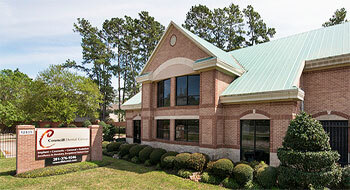 At Councill Dental Group, we offer patients a one-stop dental care center. Whether you need a checkup and cleaning; you want to discuss replacing old, removable dentures with innovative implant-supported dentures; or you are interested in teeth whitening, or veneers, we can help you enhance your professional image.